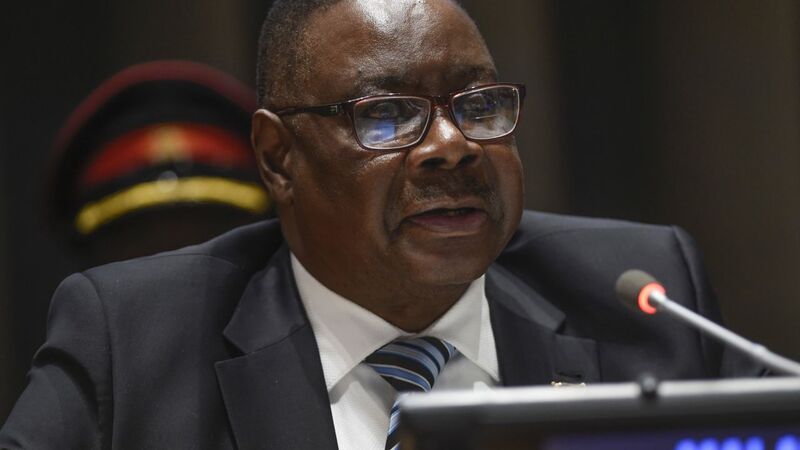 President, Professor Arthur Peter Mutharika has asked the faith community and all Malawians to pray for good rains and a good productive season on this coming Friday, Saturday and Sunday after some districts in the country being stricken by dry spell. President Mutharika said although rains have resumed falling in some parts of the country after dry spells there is need to continue praying for areas that are still experiencing dry spells. In the A statement seen by faceofmalawi, the State House Press Office says President Mutharika has also directed all cabinet Ministers and senior government officials to attend the prayers in their respective places in order to lead by example. Professor Mutharika said Malawi as a nation should also pray for victims of natural disasters and to support the victims in their time of need. According to the statement the President believes that everybody can do something to support someone somewhere because everyone has something to offer.